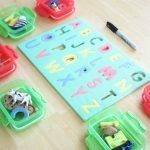 Teaching blends is a vital piece to early literacy skills. 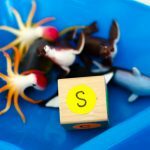 For some children, learning blends can be a little challenging for a variety of reasons and for teachers, teaching blends can be less than exciting. 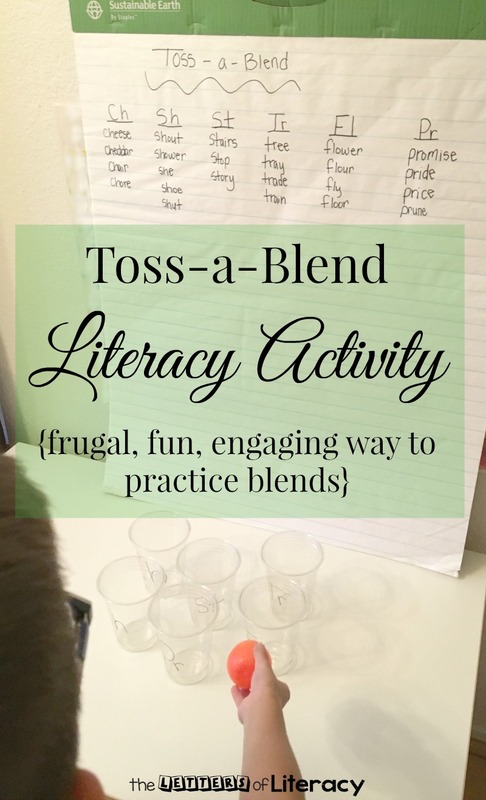 Today, I’d like to share with you a really fun way for children to have a ball while writing and reading blends with this Toss-a-Blend Literacy Activity! Fun, Frugal and Effective in an instant! 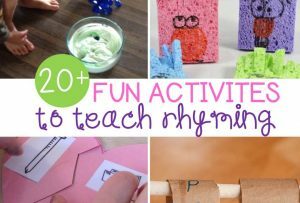 The mark of a frugal and resourceful educator is one that can grab a few supplies that she or he already has on hand and create an effective activity on a whim! That’s what we are talking about today! 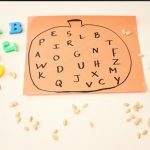 This blending activity won’t cost you more than a couple of dollars if you don’t have the supplies already in your classroom and it won’t take you more than a minute to put together. Let’s get started! 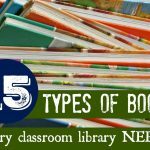 Choose 4-6 blends to focus on. 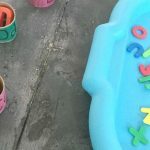 You could actually change the blends each day or even weekly so your children have good practice with a variety of blends. Then grab your sharpie marker and plastic cups. Simply write one blend per cup. 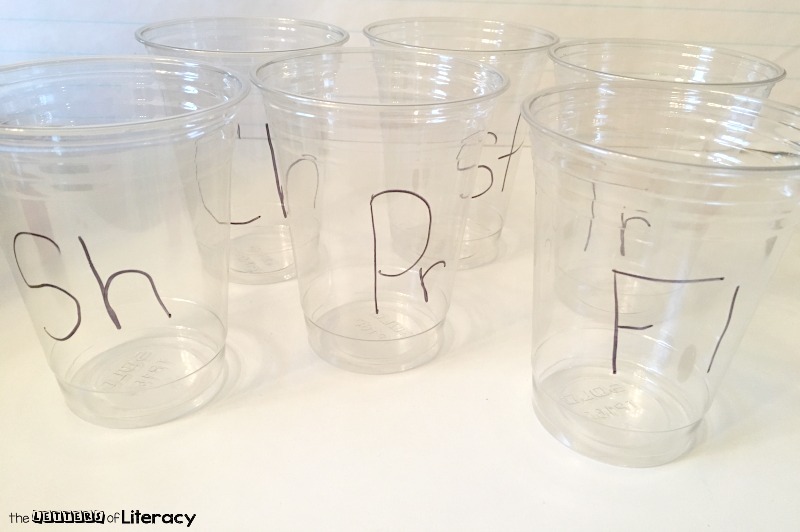 The plastic cups I used had ridges along the top edge of the cup and so I decided to write the blends in large letters on the side of the cup. If your cup cooperates, you might write the blend near the top ridge of the cup so that it’s easier to see from all angles. 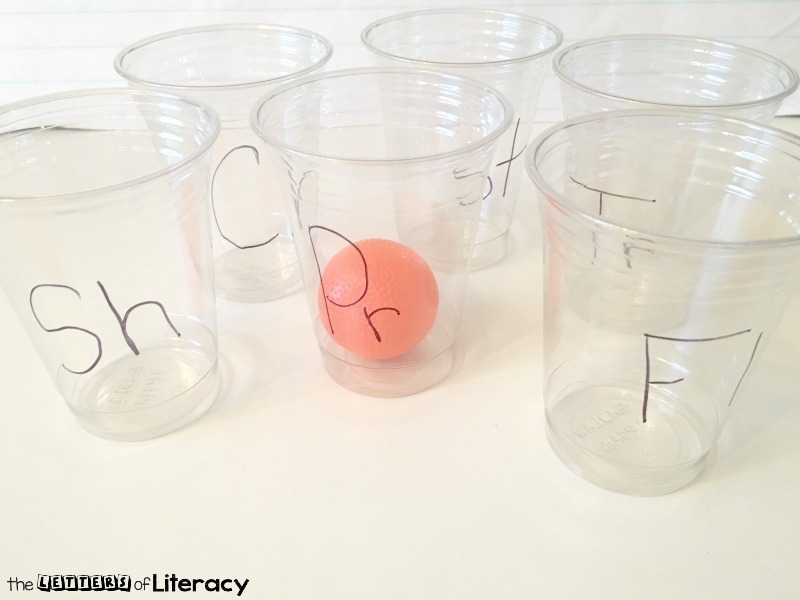 Tip: Be sure to group the cups together so there’s a greater chance for a random toss. 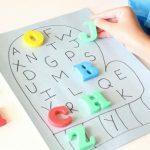 Using either butcher paper, a whiteboard or chalkboard, write the chosen 4-6 blends across the top. 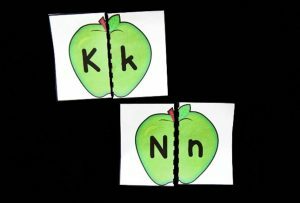 This activity can be used in a center or small group setting. I found that it’s most successful as a two person game. It isn’t necessary to keep score but if you’d like to increase participation, you might find an incentive that works for your children. 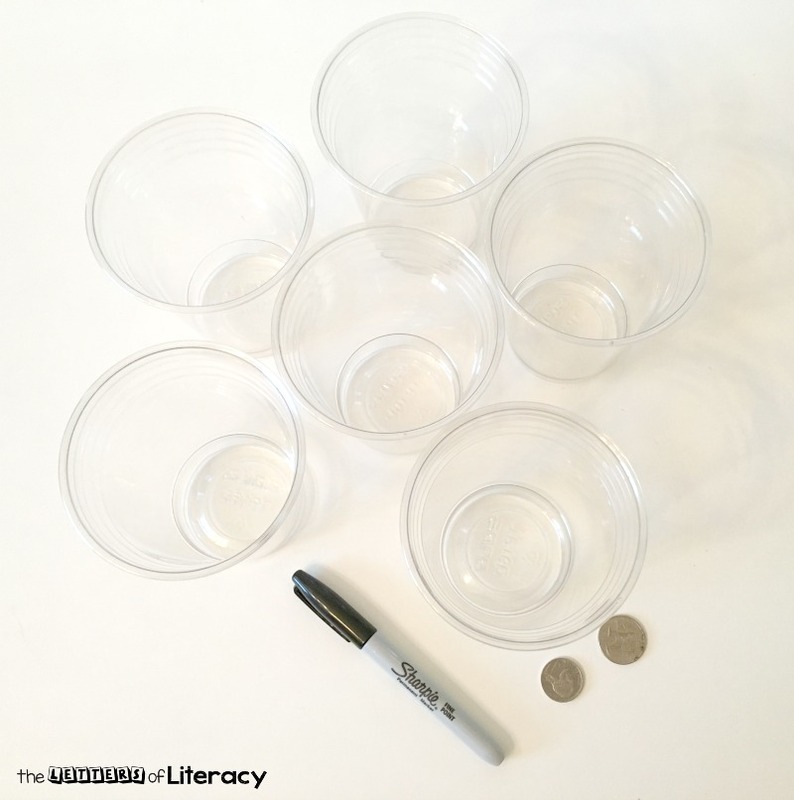 Player one will take a few steps back from the cups and gently toss a coin, squishy ball or bean bag into a cup. 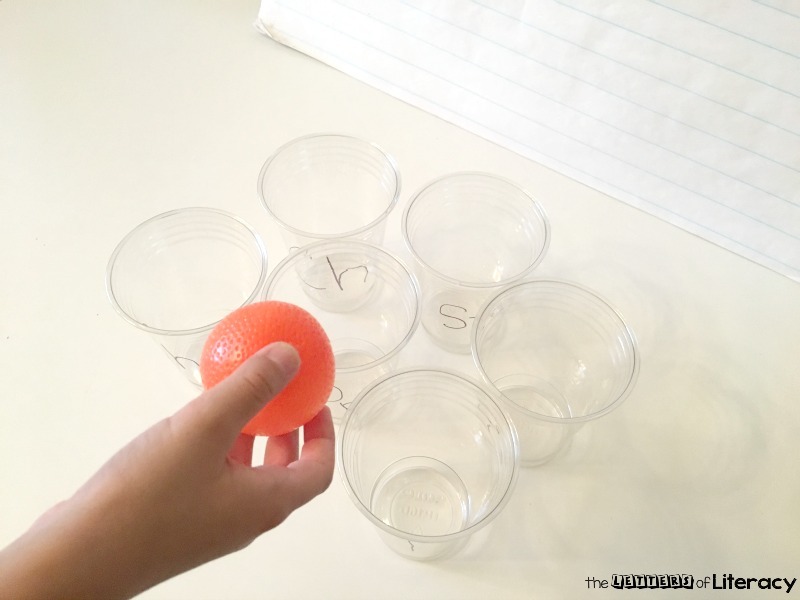 Tip: Be sure to use a light-weight object to toss into the cups as something heavy might cause the cups to tip over. Player one will then think of a word or two that begins with the blend written on the cup. 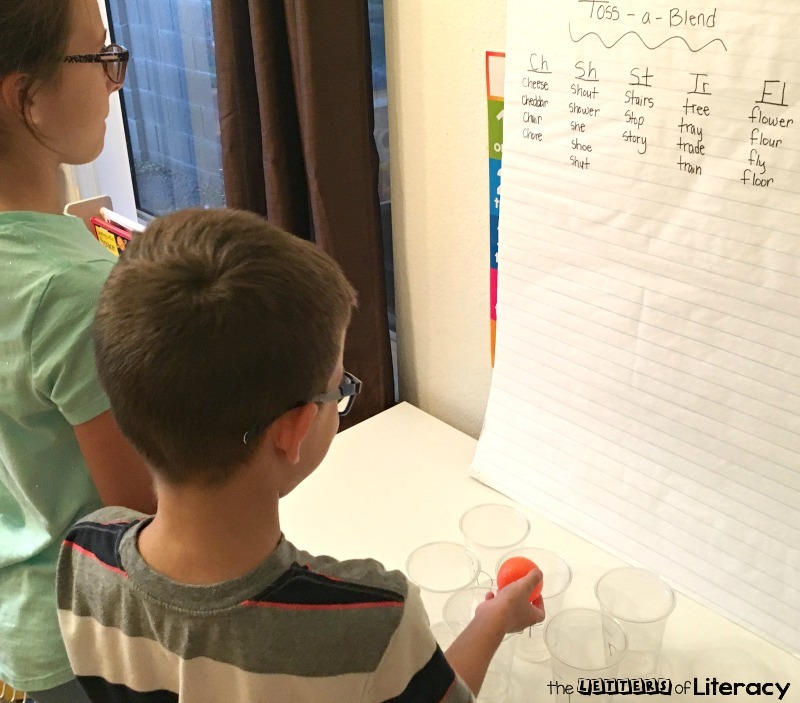 Using a marker, they will have the opportunity to write their blend(s) on the Toss-a-Blend chart. The activity continues with player number two repeating the same steps as player number one and then the pair take turns for the remainder of the game. The game concludes when an agreed upon number of blends have been placed on the chart or until time runs out. 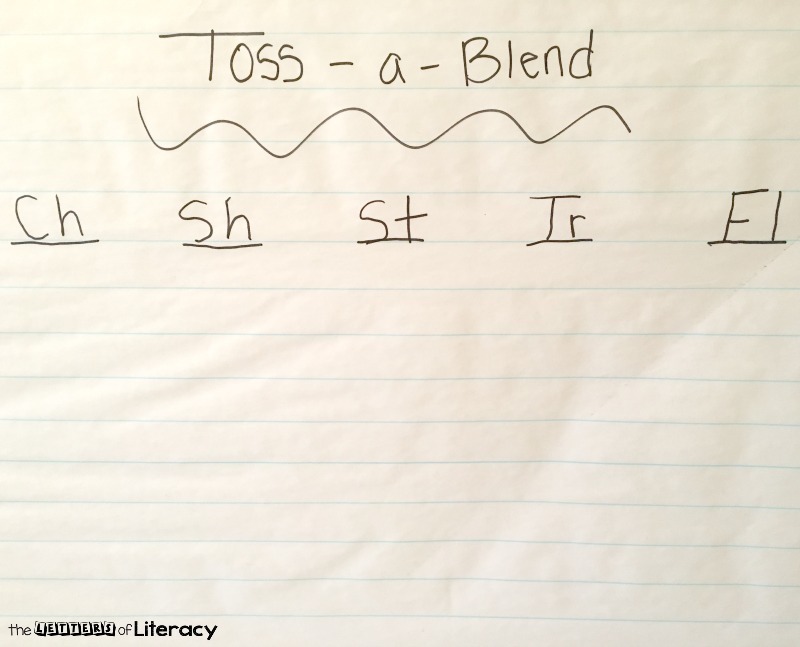 Practicing blends can be a fun activity that children look forward to with this Toss-a-Blend Literacy Activity! 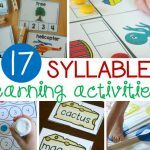 Be sure to challenge your children and stretch their minds to think of big words too! 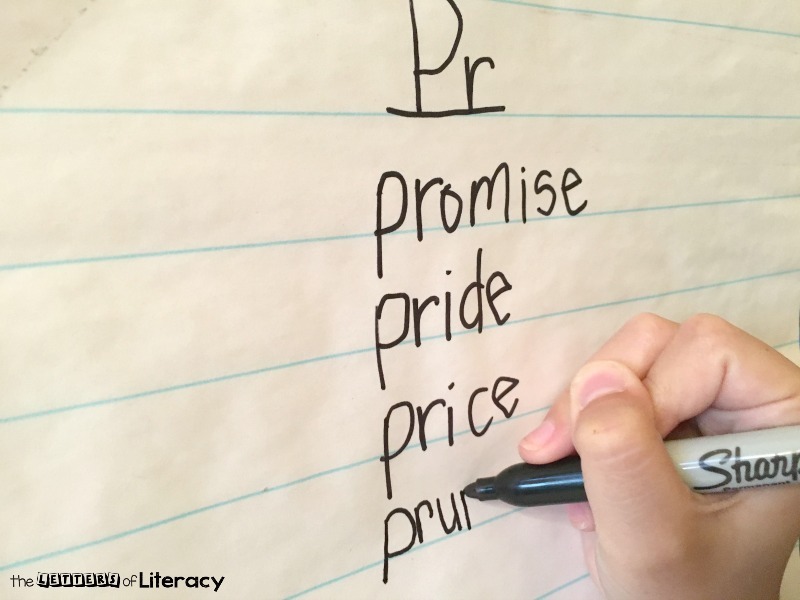 Tip: try not to be too concerned with the proper spelling of the larger words as long as the blend is in the right place! 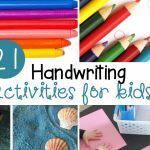 This blending activity is the perfect pairing of blend practice and writing practice! I just know that you’ll see an increase of confidence in blending in your classroom or home school room. Enjoy!